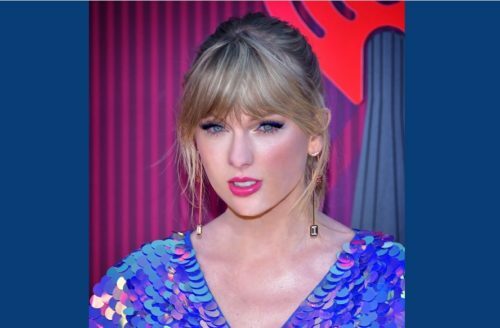 Swift cut a check for $113,000 to the Tennessee Equality Project to fight several anti-LGBTQ bills that have been introduced in the state, including a bill that would allow adoption agencies to refuse LGBTQ parents, a bill that would ban transgender people from using the correct locker room, and a bill that bans marriage equality in an attempt to get the Supreme Court to overturn Obergefell v. Hodges. “I’m so inspired by the work you do, specifically in organizing the recent petition of Tennessee faith leaders standing up against the ‘Slate of Hate’ in our state legislature,” Swift wrote in a letter, referring to over 100 religious leaders who signed a statement opposing the bills. The executive director of the Tennessee Equality Project, Chris Sanders, said the group was “honored and grateful” for the donation. “She sees our struggle in Tennessee and continues to add her voice with so many good people, including religious leaders, who are speaking out for love in the face of fear,” he said in a statement.